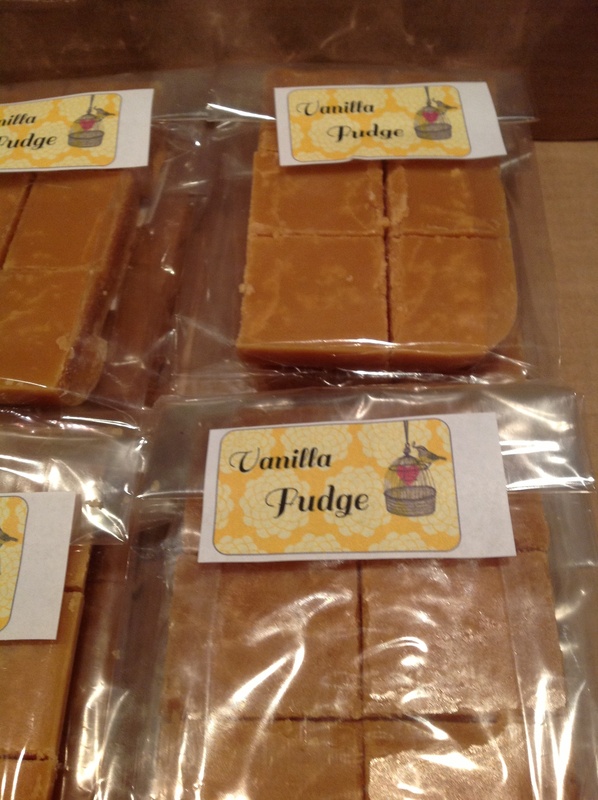 I absolutely love traditional fudge that is hard and not the soft one’s that are readily available. Nothing better than biting into a sugar rush and waiting for it to blast you away! So remembering fondly my mom’s fudge, I asked her for her recipe, which absolutely rocks! In a deep thick-bottom saucepan or pot, bring to boil the castor sugar & milk. Make sure you stir continuously. Once it boils, take off the stove and add the butter. Stir until dissolved. Then put back onto stove. Once it boils, take off the stove and add the golden syrup. Mix well. Then put back onto stove. Once it boils, then take off the stove and add the condense milk & vanilla extract. Mix well and put back on stove. Get to the soft boil, and keep stirring on the stove. This is going to be at least 20 minutes of stirring. Basically you stir until the bubbles appear to be a thick molten lava. The temperature you want to reach is between 238-240 Fahrenheit. Once you’ve reached this, you can pour into a greased pan. Allow it to cool for awhile (i.e. at least 20minutes), before attempting to cut into pieces. Then let it cool completely before taking it out the container.TIP: Don’t use normal sugar, this will cause greater crystals! You can add flavours/infusions, by either soaking overnight the infusion in the milk. Or add nuts at the end process for more crunch, decadence & delight. This entry was posted in Baking as easy as 1..2..3 and tagged condense milk, confectionary, fudge, golden syrup, vanilla extract by angelb38. Bookmark the permalink.